Facebook Fall 2011 – Present. Microsoft Research Silicon Valley – Search Labs. Summer 2011. 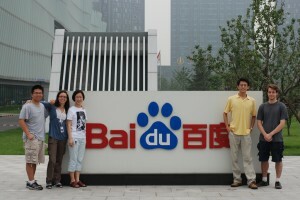 Baidu Inc. Summer 2010 as part of the Stanford Engineering Internship in China Program. CERN – European Organization for Nuclear Research. Summer 2008. 2005. 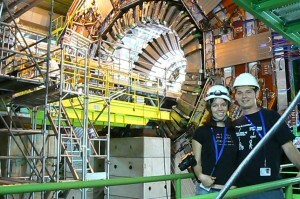 Caltech Summer Undergraduate Research Fellowship. I love teaching! During my time at Stanford, I’ve been lucky enough to TA several courses. 2011. A Robust Fragment of a Discourse Grammar for English. Livia Polanyi, Martin van den Berg, Kathryn Hymes. In Submission. The 14th International Meeting on DNA Computing. Also appeared at Biomedical Computation at Stanford Symposium. 2007. Using Differential Scanning Calorimetry in Understanding the Correlation Between Thermal Stability and Protein Stability: A Case Study. 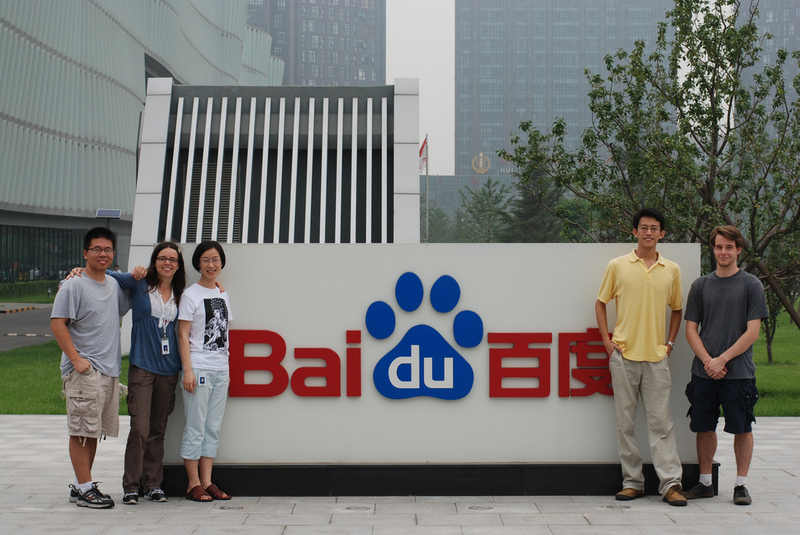 Jie Wen, Yijia Jiang, Kathryn Hymes, Ke Gong and Linda Narhi.